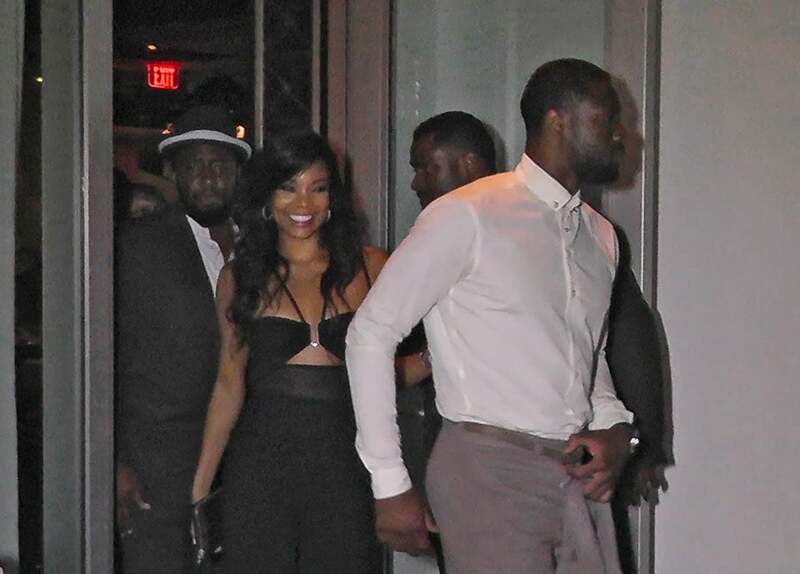 Gabrielle Union and Dwyane Wade were spotted leaving Prime 112 Restaurant in Miami Beach on the eve of their wedding. Ashanti attends the On Da Reggae Tip 2014 concert event at Pier 97 in New York City. 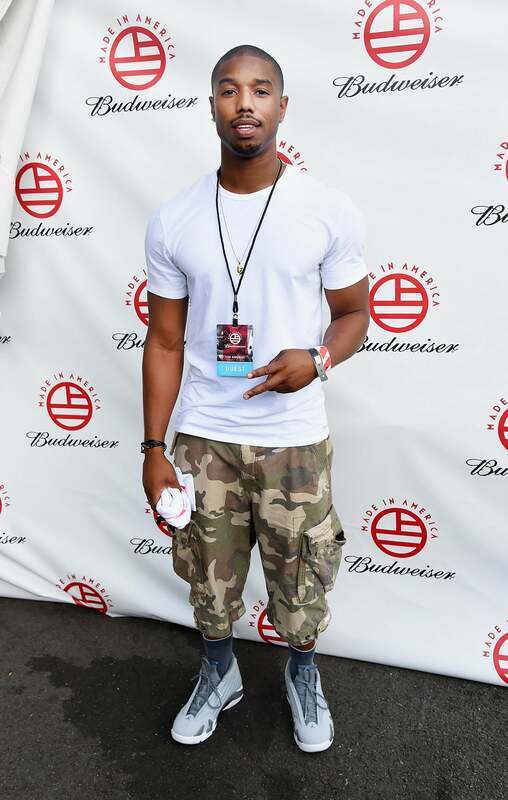 Michael B. Jordan poses backstage during day 1 of the 2014 Budweiser Made In America Festival at Los Angeles Grand Park in Los Angeles, California. Sharon Leal attends the YouTube channel DanceOn presents Spotlight: The Ultimate Dance Experience at Los Angeles Convention Center in Los Angeles, California. 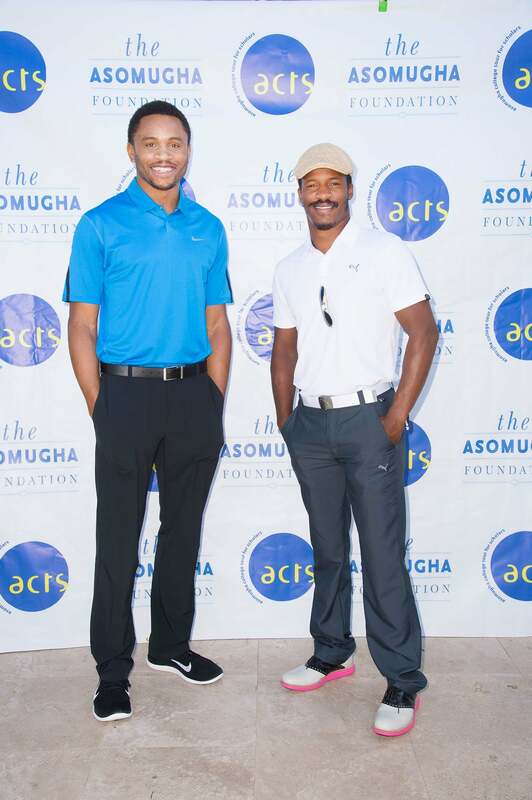 Nnamdi Asomugha and Nate Parker attend the 1st Annual Swing For Education Golf Classic Benefiting Asomugha College Tour for Scholars at Trump National Golf Course in Palos Verdes Estates, California.